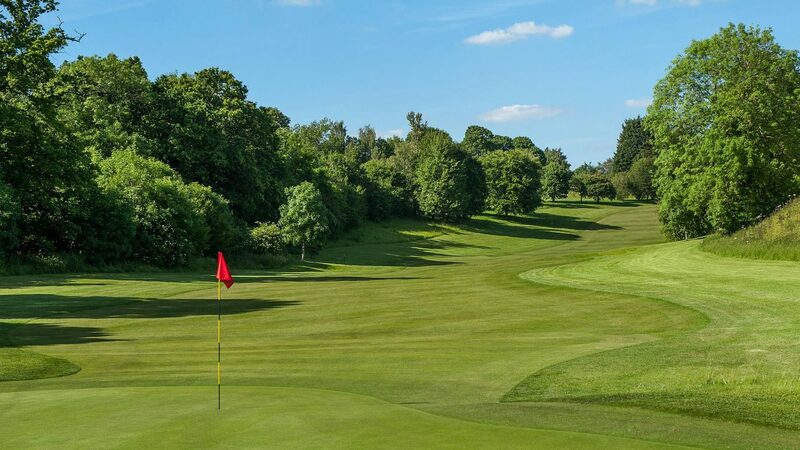 Reading Golf Club is a traditionally built James Braid golf course which, as one would expect with its 100 years’ history, has matured into one of the finest parkland type courses around. The course, though not exceptionally long in modern course terms, has its defences in tree lined fairways, well-positioned bunkers and some crafty pin positions that require accuracy and patience. In the 1930s the members complained that the course Braid designed was too physically demanding and Phillip Mackenzie Ross altered it significantly. A warm welcome awaits you and your group. At Reading Golf Club we can cater for anything from a group of 12 to a large charity event with the same friendly professionalism. The golf course is maintained to a high standard by our experienced team of greenstaff and is regularly praised by both visitors and members alike. We offer a number of packages. However, if you wish to have your day tailored specifically to suit your needs we are happy to do so. If you wish to discuss anything about your society day please contact us on the number below. Range of packages from £29.95pp. Easy access from the North to M40/A34, from the West from M4, from the South from M3 and from the East from M1/M25 to A34. Fully stocked pro-shop, golf simulator/performance studio and custom club fitting.